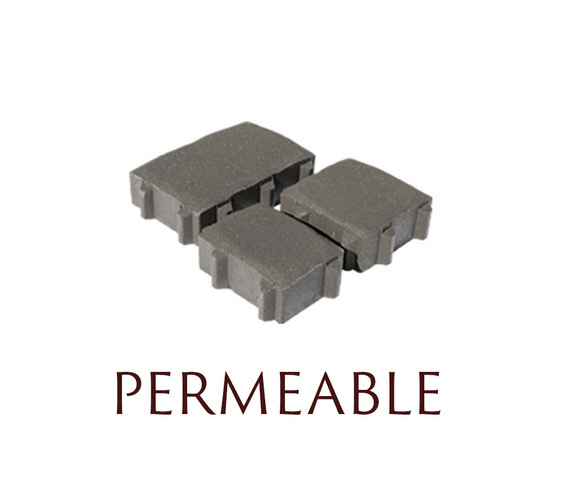 looking for paver materials? We know that Starting to pick out your hardscape materials can be overwhelming! 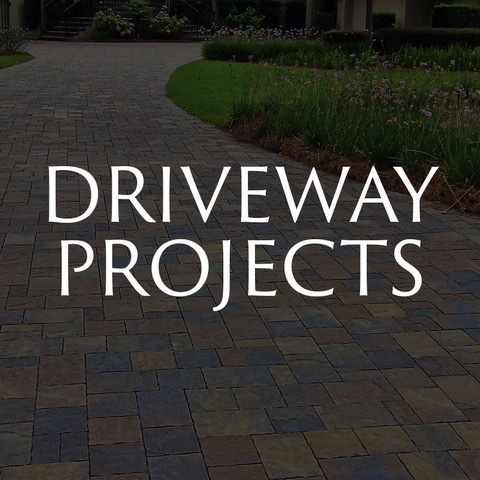 but, American paving design, is specialized in paver installation and design! 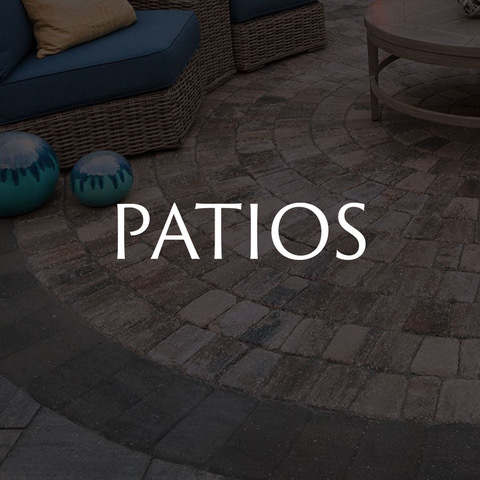 let us help you choose the best brick paver, natural stone or porcelain tile that will make your paver project unique, functional & luxurious! 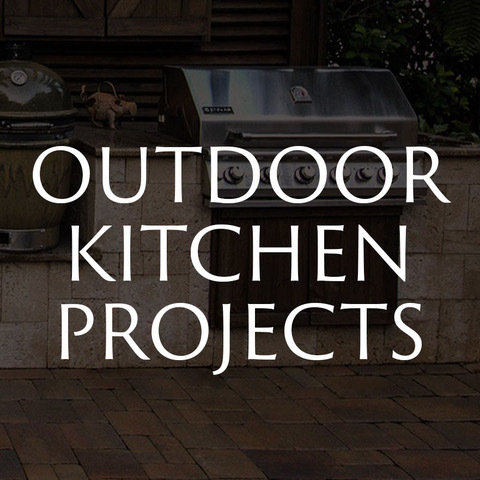 Paver Material choices: What to Look for when choosing brick pavers or natural stone for your hardscape project! 1. Textures: Smooth or Tumbled? 2. Paver Colors: Simple or Vibrant? 3. 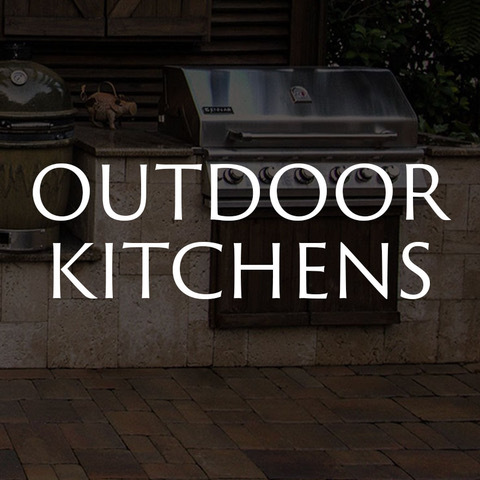 Travertine, Tile or Pavers? 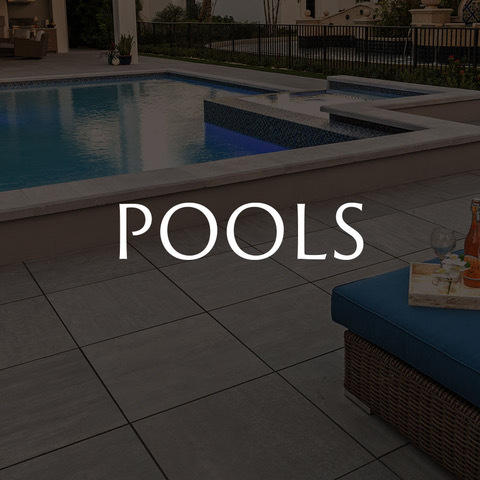 Check Out The Slideshow Below of Paver Materials Used on Driveways, Pool Decks, Patios & More!